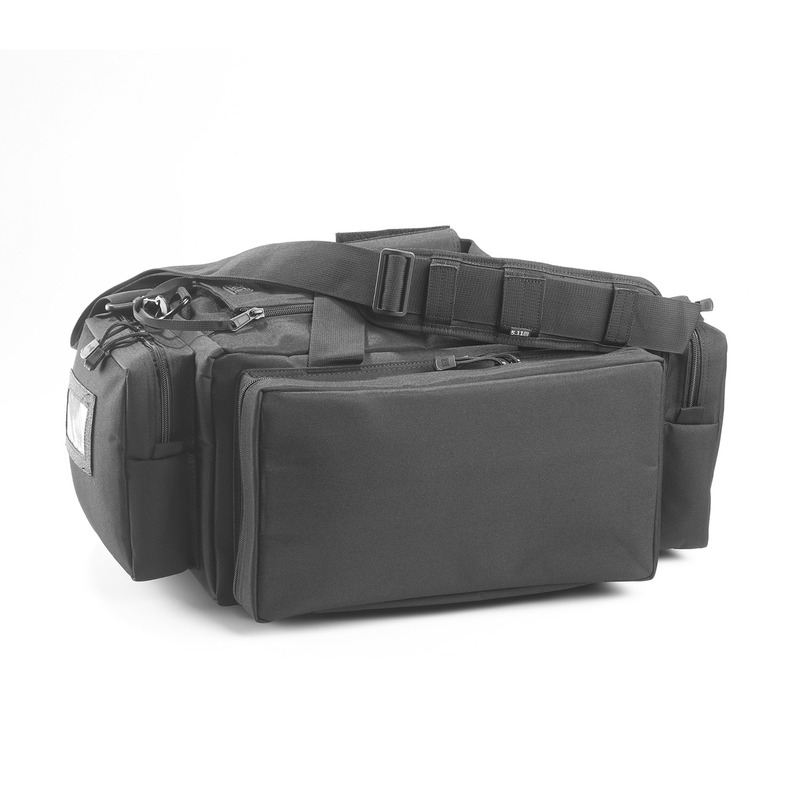 Never arrive at the range unprepared! 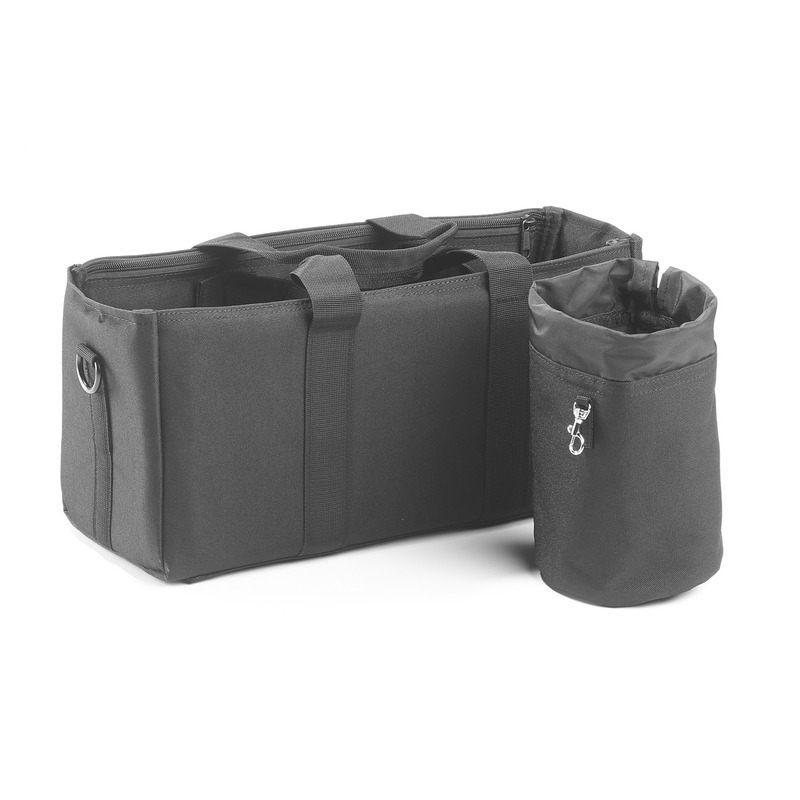 This innovative nylon bag is water-resistant and designed to professionally manage all of your range gear with style. 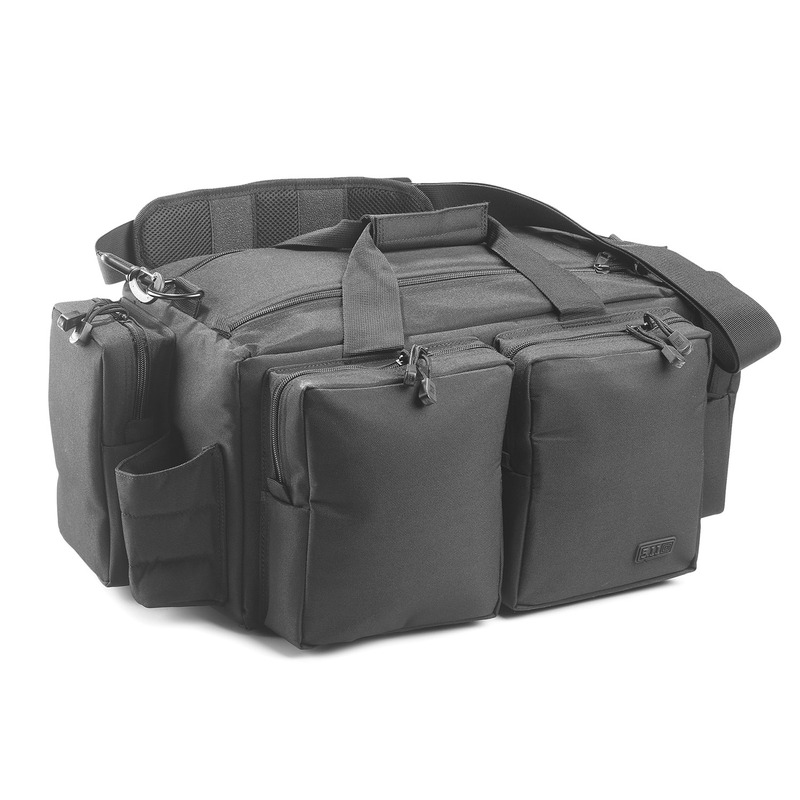 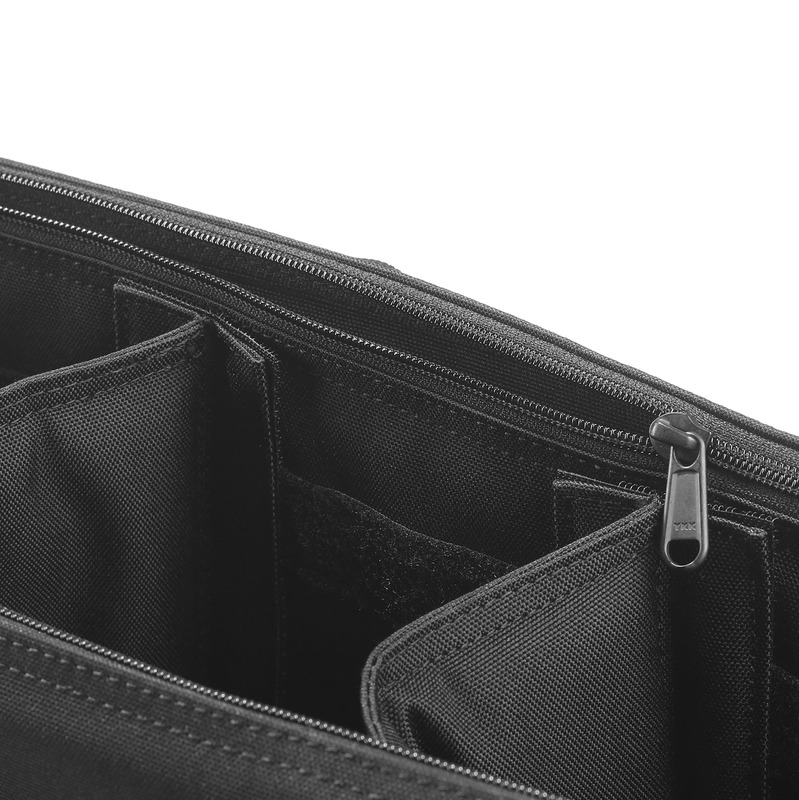 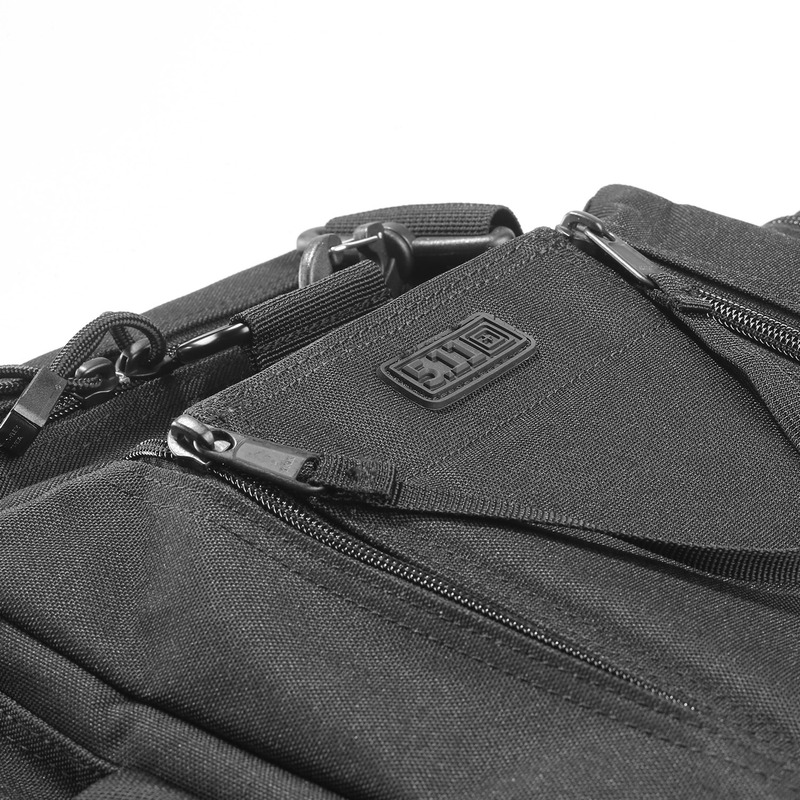 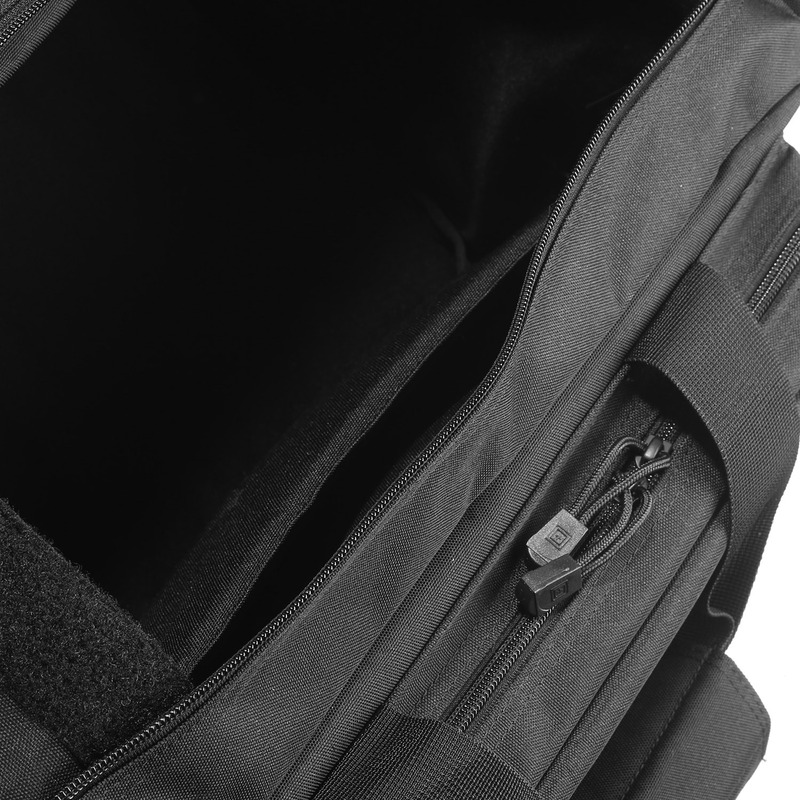 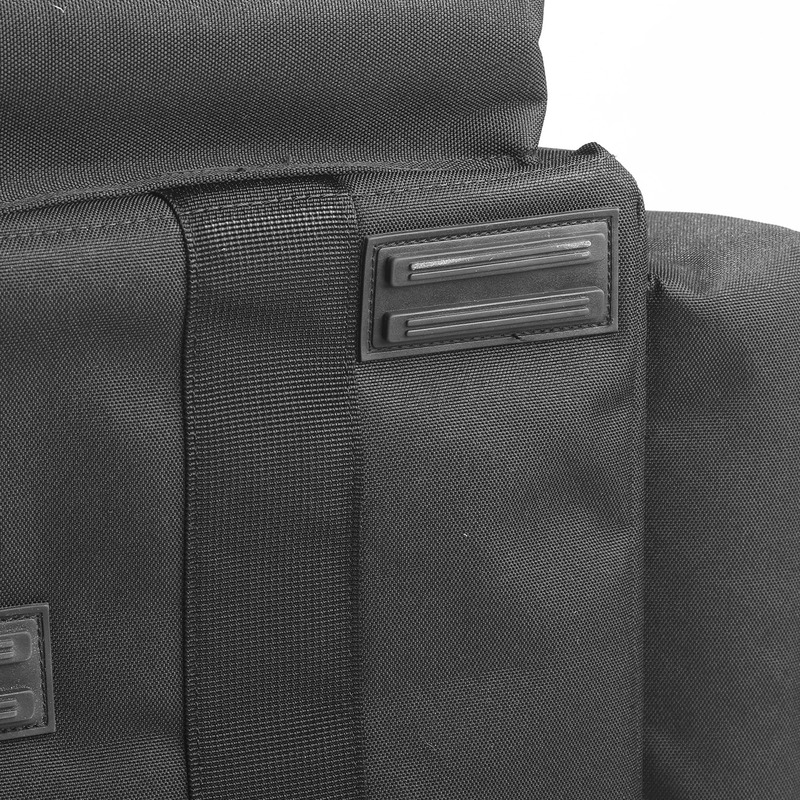 One of the best range bags for pistols, its five large exterior pockets include two that are lockable, and one that organizes up to 8 magazines.